The Braves’ best starting pitcher will not be ready by Opening Day. Those who follow the Braves have been well aware that the injury bug has bitten the Braves to start spring training. None of the injuries, at least for the moment, appear to be overly serious. However, the Braves have still seen guys like AJ Minter, Mike Soroka, Max Fried, Kevin Gausman, and others getting dinged up and having their pre-season work altered. The biggest name on this front has been Mike Foltynewicz who has been dealing with discomfort in his elbow from bone spurs. Folty hadn’t felt right this spring, in particular throwing his breaking ball, and has had to basically restart his spring throwing program as a result. 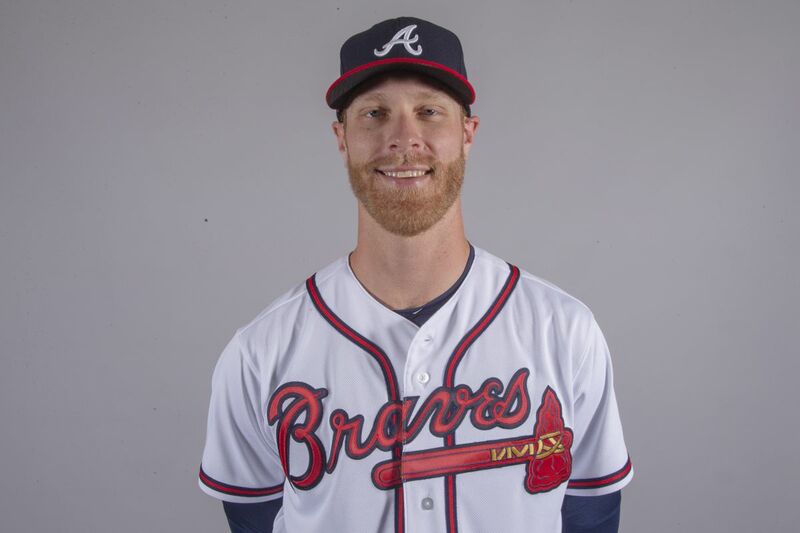 Many had openly speculated that Folty was not going to be ready by Opening Day due to the setback, but today the news was confirmed that he wasn’t going to be ready. Alex Anthopoulos confirmed Mike Foltynewicz won’t be ready for opening day. It’ll likely be Julio Teheran or Sean Newcomb (sounds like the former). Obviously this isn’t the best of news since Folty was a big part of the Braves success in 2018 and is going to be counted on for production in 2019. However, when general manager Alex Anthopoulos spoke to the media, he was quite clear that it was about building him back up as a starter and just not having enough time to do that before Opening Day rather than any significant changes in their outlook for his health and recovery. With Folty out for the start of the season, the Braves will likely turn to Julio Teheran again for the Opening Day start or give Sean Newcomb a shot and the former, which Gabe points out, appears to be far more likely. In 31 starts last season, Mike Foltynewicz posted a 2.85 ERA with 202 strikeouts in 183 innings of work on his way to a top 10 finish in NL Cy Young voting last year. Atlanta Braves Minor League Recap: Trey Riley, Sean Newcomb Pitch Well. Cristian Pache Continues to Hit Cristian Pache’s performance in AA continues to make our hearts so happy. Braves even series with Reds behind strong start from Soroka The Braves needed a productive outing from Mike Soroka on Wednesday, and the young right-hander did not disappoint. Brian Snitker deserves praise for navigating a rocky start to the season The Braves have had a tough go of it to start the season on a few front, but manager Brian Snitker has done a very able job of keeping the team on track.